The 50W Eleaf iStick is the ultimate upgrade to all the previous iSticks. Style, flair, and performance all come together in what is one of the most popular box mods vaping has ever seen! The 50W iStick is built specifically for sub ohm vaping with a hugely increased range of variable output voltage and wattage. Capable of running at a whopping 50W, the sub ohm iStick can fire at an incredible 0.2Ω. 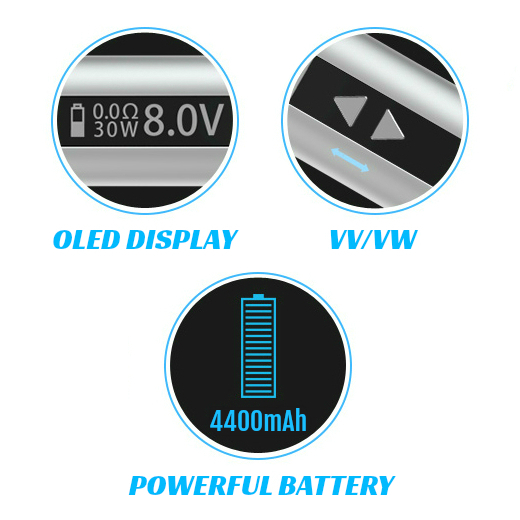 Supported by a 4400mAh powerhouse battery, the 50W sub ohm iStick is ideal for vaping between 2V - 10V and 5W - 50W. It features a spring connector, stainless steel threading, and an absolutely stellar design. 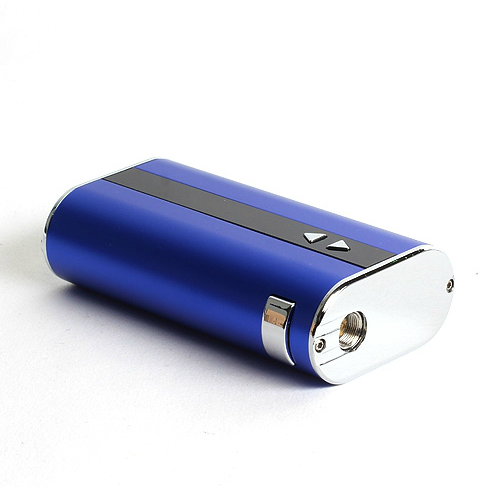 If you're into box mods, the 50W iStick is a choice you will not regret! 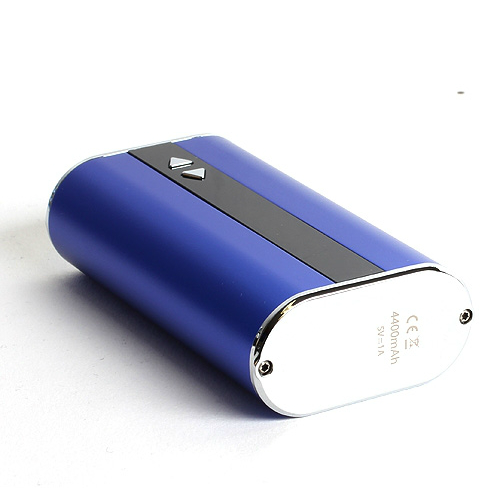 The 50W Eleaf iStick allows you to choose voltage and wattage levels between 2V - 10V and 5W - 50W. Variable voltage and wattage also lets you choose the strength of the throat hit. Add to that sub ohm vaping capability, and you get a fully customized vape that gives you everything you could ever want from a box mod. The ultra powerful 4400mAh battery lets you vape for hours on end without needing to recharge, but the sub ohm iStick isn't just about raw power or stylish looks, it's filled with amazing features both technical and practical. 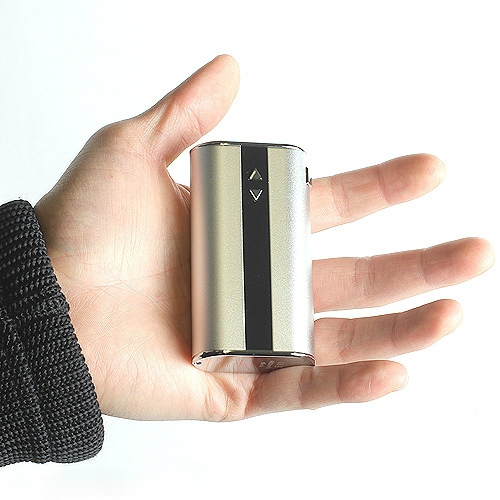 The 50W iStick has passthrough capability that allows you to vape while the box is being charged. Charging is extremely easy as well; you just connect the USB charger to a USB port or use a wall adapter to charge your device from a wall socket. The 50W iStick is also very practical to use. 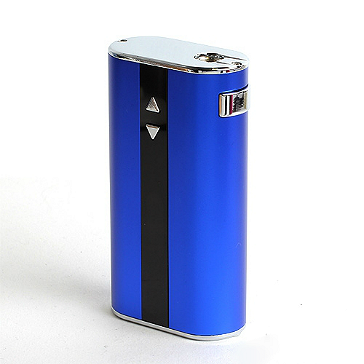 To switch between variable voltage and variable wattage modes, you just click the button three times in a rapid manner. Even the screen is high quality. Made with OLED technology, the crystal clear display shows battery power, atomizer resistance levels, and voltage and wattage being used. The 50W iStick is equipped with multiple protection systems such as short-circuit and low voltage protection and features a safety cut-off time of 10 seconds - if the button is kept pressed for more than 10 seconds, the battery automatically shuts off. It also features a button lock function that's great for protecting the buttons and prolonging the lifespan of your device. It even has a brand new temperature alarm function; the device shuts off if it heats to over 70°C (158°F) and the screen shows "Temp Protection" for 5 seconds. We should also mention the 510 connection is spring loaded, a feature that allows for a much better fit with 510 atomizers. Authenticity is guaranteed as well, every iStick comes with an authenticity scratch code that verifies you have bought an original product. 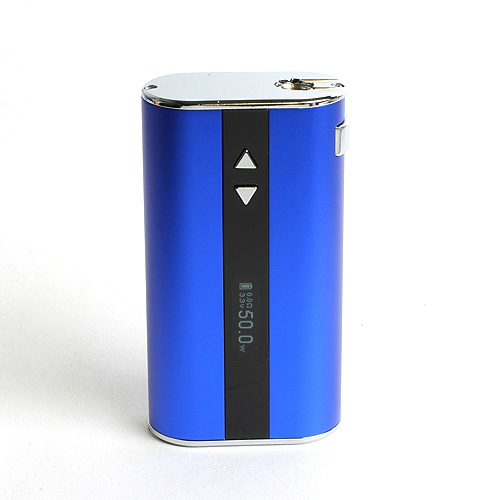 The 4400mAh battery means extremely long vaping times before needing to recharge. 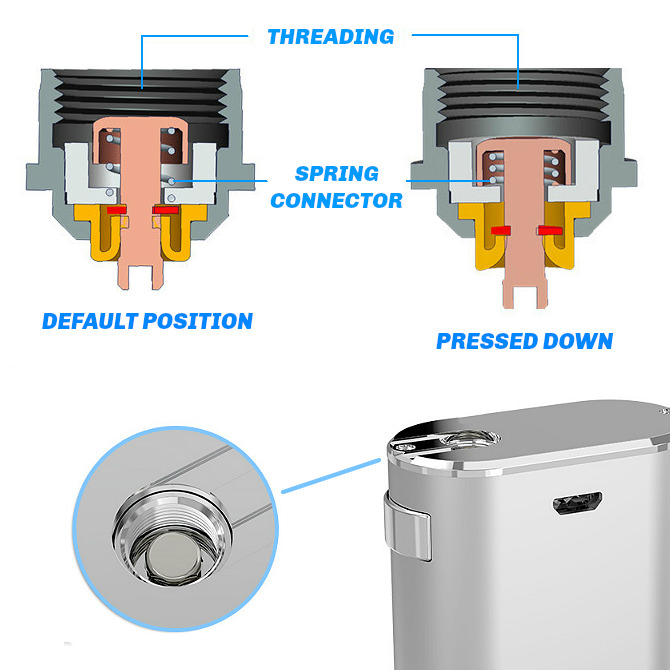 Button lock feature; short-circuit and low voltage protection; safety cut-off time of 10 seconds; temperature alarm function - shuts off if it heats to over 70°C (158°F).